We are dedicated to designing the perfect tour for your needs. We want to work with you to find the best option for your holiday! Covenant Tours is dedicated to making a lasting impact in the community. In addition, we contribute and participate in local initiatives and community works aiming to improve their livelihoods which would have an impact on the individual, family, or at a community level. Covenant tours is excited to offer our new Eco-Tourism packages. We want you to have the authentic experience of village life while also bringing much needed income to the rural communities. Dawit Tesfay, owner and operator of Covenant Tours, has a passion for showing others the Ethiopia he knows and loves. Dawit seeks to create tours that will allow visitors to see not only the most historical sites, but also some of the most beautiful places in the country. He also continues to take classes to ensure that his information is accurate and interesting. As a smaller tour company, Dawit takes pride on being able to offer completely customized packages and specialized attention to everyone who comes to take a tour with him. 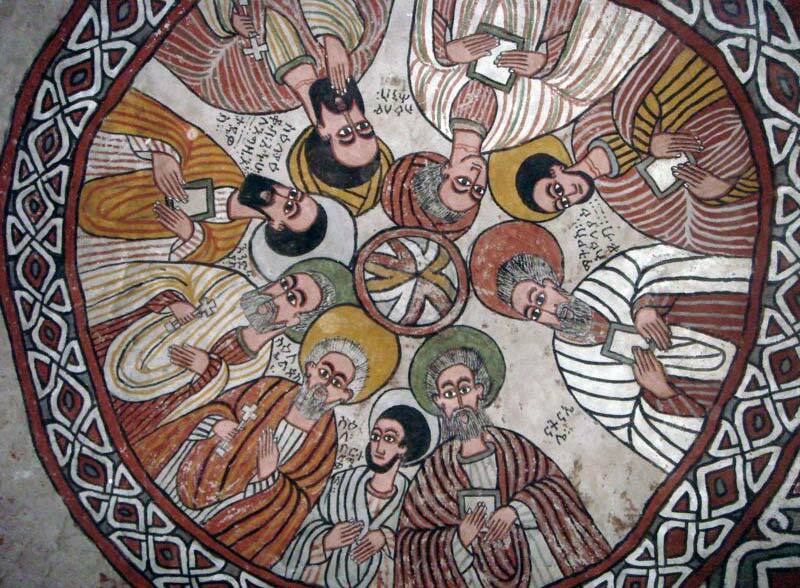 Covenant Ethiopia Tours provides tours to the four corners of Ethiopia's historic, cultural, and natural destinations. We have an experienced staff who provide quality service and travel assistance. Our purpose is to provide high quality tour and reservation management with superior customer service at an affordable price. We will also work towards supporting the local communities to be direct beneficiaries of the tourism industry. Covenant Tours is now proud to offer Eco-Tours for the adventurous traveler. 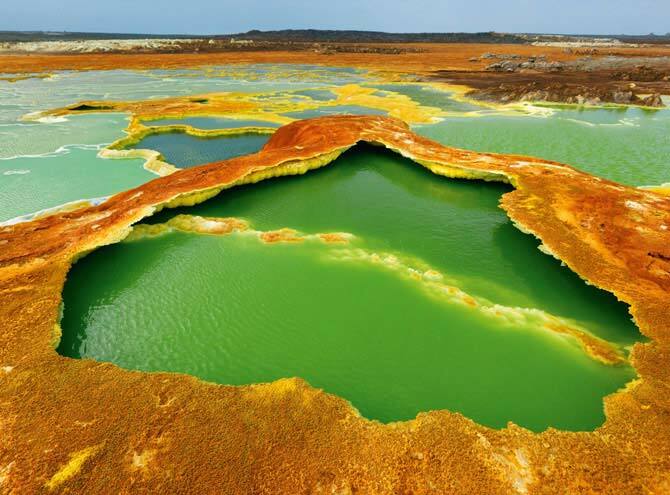 Eco-Tours give you the opportunity to truly experience Ethiopian culture and lifestyles. You will have the opportunity to stay in a village and hang with the locals. 60% of the money goes directly to the village. Lalibella’s construction of the churches is truly one of the most unique sights in all the world. 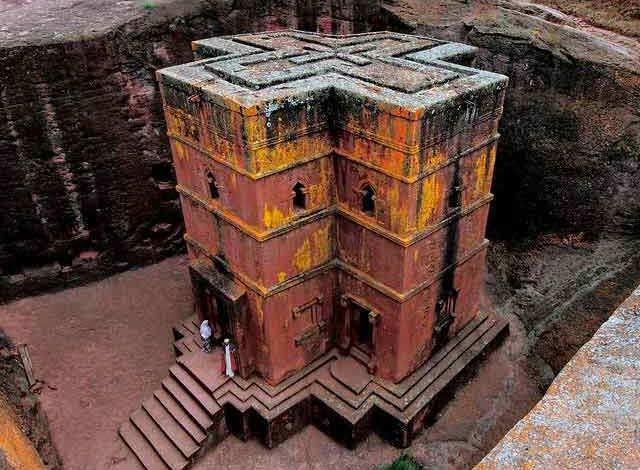 We will visit Yeha Temple and the Debre Damo Monastery, which requires a rope to climb into the ancient place. The Duchess took her choice, and was gone in a moment. 'Let's go on with the game,' the Queen said to Alice; and Alice was too much frightened to say a word, but slowly followed her back to the croquet-ground. Covenant Tours is a professional, friendly, and safe way of experiencing Responsible Tourism in Ethiopia. We are dedicated to making sure you have an enjoyable experience on one of our signature tours or on a custom tour of your choosing. Copyright © 2015 - 2017 Covenant Tours/ All rights reserved.